What do you see yourself doing after you retire? Retirement today looks a lot different than it did just a few years ago. 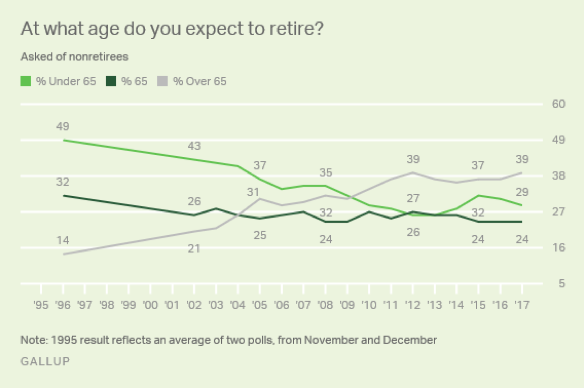 While Americans used to step back from the working world once they reached their 50s and 60s, working after retirementis becoming the new normal. Many Americans aged 60 and older find themselves seeking a way to make money and find purpose in retirement, driven by economic downturns and the prospect of living decades after retiring from the work force. 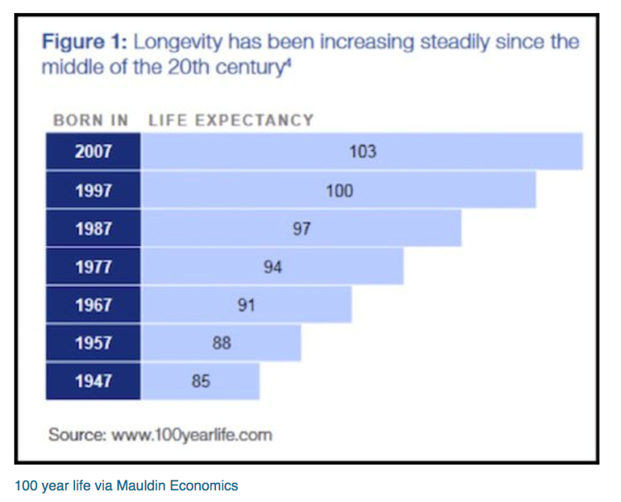 But instead of looking at this as a negative, many boomers are re-imagining retirement. They are becoming second-life entrepreneurs, seizing the chance to find purpose in retirementwhile generating a much-needed paycheck. Why are so many boomers working after retirement? The age at which people plan to stop working has risen dramatically in recent years. 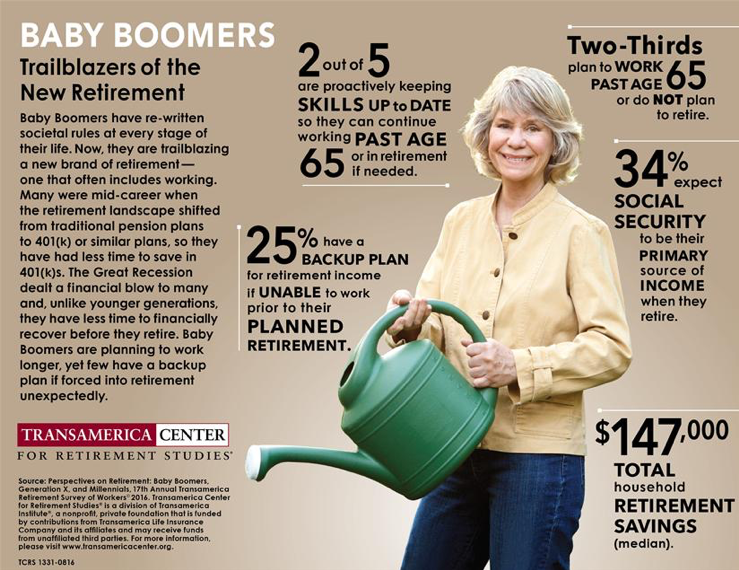 According to the 17th Annual Transamerica Retirement Survey, two-thirds of boomers plan to work past age 65 or do not plan to retire at all. One of the forces behind the need to delay retirement was the sudden loss of pensions after the Great Recession. Many boomers were mid-career when the Great Recession hit. When employers started reducing or eliminating their pension plans in the following years, workers in this age group did not have enough years left before retirement age to make up the lost funds on their own. Plus, it is just not practical to expect workers to save enough in thirty or forty years on a job to support them for another three decades. In a recent article in Forbes, Chris Farrell author of Purpose and a Paycheck: Finding Meaning, Money, and Happiness in the Second Half of Life, discussed the rise of the second-life entrepreneur. He explained how boomers are using their experience, contacts, and passion to start businesses that will fulfill their financial and psychological needs in retirement. Chris Farrell is senior economics contributor for American Public Media’s Marketplaceas well as a columnist for Next Avenue, the online PBS magazine for America’s senior population. Several factors have contributed to the rise of second-life entrepreneurs. Forbesreports that approximately 16 percent of seniors over the age of 65 are self-employed. That’s more than twice the rate of prime-age workers, according to two National Bureau of Research economists.Many boomers who are not retired yet are actively preparing so they will be in an advantageous position if they need to continue working in the future. Two out of five boomers are proactively keeping their skills up to date so they can continue working past age 65 or in retirement if needed. One of your most valuable assets is the network of family, friends, acquaintances, and former colleagues you have developed throughout your life. If you are having difficulty finding your passion after retirement, turn to your network for insights on what you should do next. They may be able to identify a quality or life experience that you could turn into a way to earn a paycheck while performing meaningful work. There are many free resources online to help you discover how to put your skills and capabilities to a new use. Next Avenuehas a list of helpful sites to get you started. Senior Planet, a non-profit resource for people 60 and over, offers free technology classes as well as its signature Startup! Course. This 10-week program teaches boomers how to become entrepreneurs (limited locations). Volunteer to try new responsibilities at your current job, and give yourself permission to dig deeper into your hobbies. The next thing you try could be the key to your becoming a fulfilled and secure second-life entrepreneur! If you would like to discuss becoming a second-life entrepreneur, making sure you have enough money and savings for retirement or other financial or retirement needs, reach out to Matt Logan at www.mattloganinc.comor call 336-540-9700.